Sudo is a concept which is used to specify a customized privilege commands to non-privileged users. Sudo is called super user do. All sudo configuration is located under /etc/sudoers file. 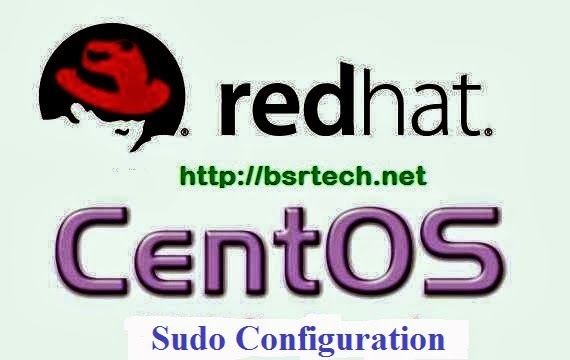 To edit sudo configuration file use visudo command. --> Assign the passwords using passwd command. (All) = Allow sudo command to be executed as any user. ALL = Allow all commands to be executed. Note: always group should be have % symbol. admins --> name of group to be allowed to use sudo. (All) --> Allow sudo command to be executed as any user. Here modify user jradmin4 group to admins. Here jradmin2 and jradmin3 are access useradd and userdel commands.